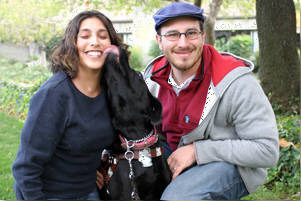 Melissa, a GDB alum, and her guide dog, Camry, has provided invaluable support and inspiration for L.A. Southwest. 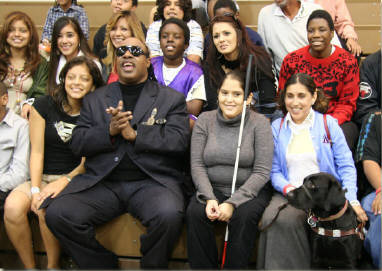 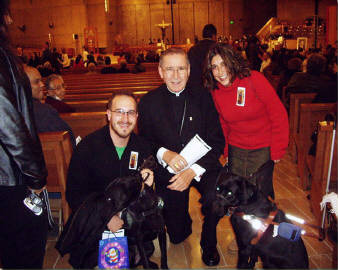 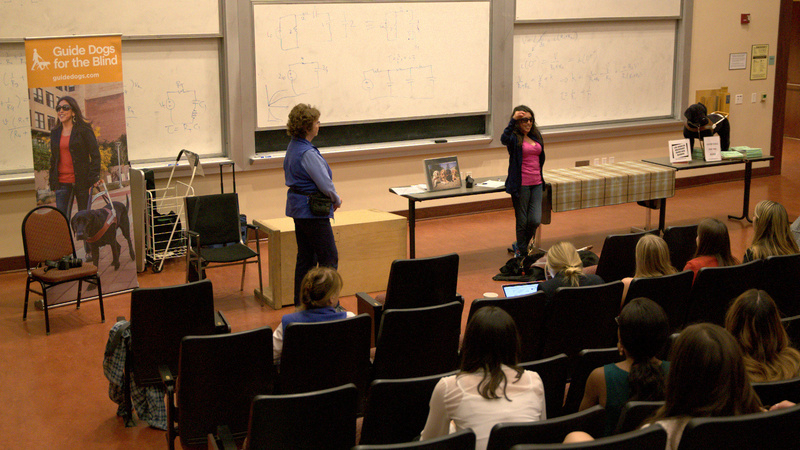 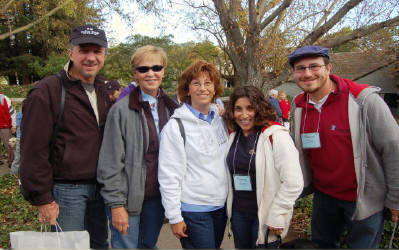 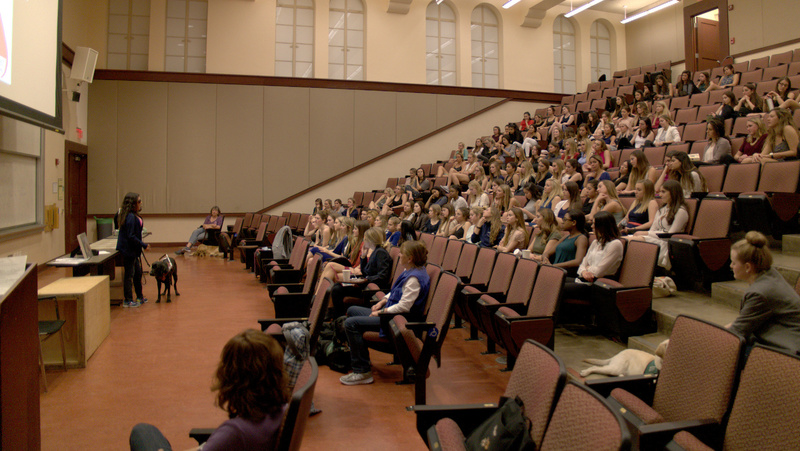 Sharing her story at presentations and events provides education to the public about blindness and related issues. 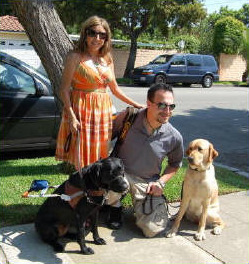 Melissa has served as an outstanding representation of the ultimate goal for L.A. Southwest members and the community. 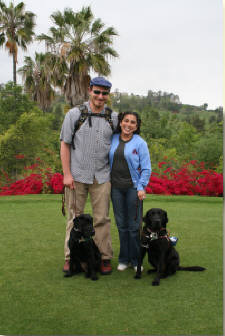 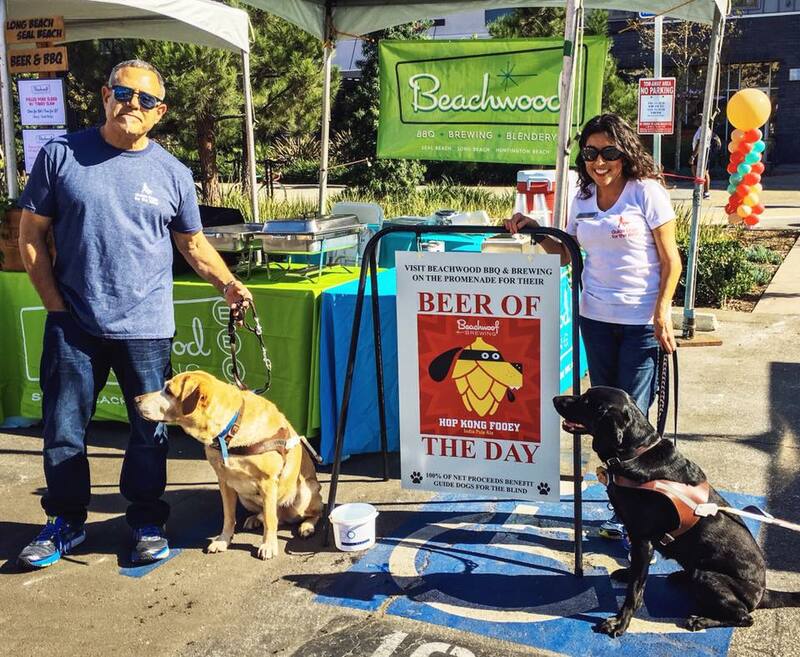 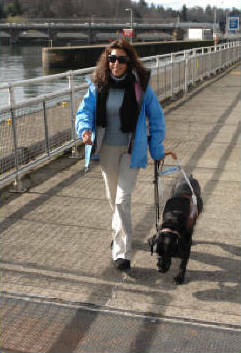 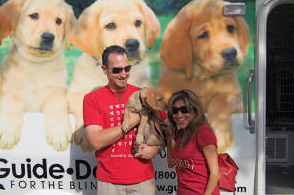 Melissa is currently an elected member the Board of Directors of Guide Dogs for the Blind, Inc.
Melissa is also President of Paws of Fame Los Angeles, Alumni and Friends of Guide Dogs for the Blind, Inc.